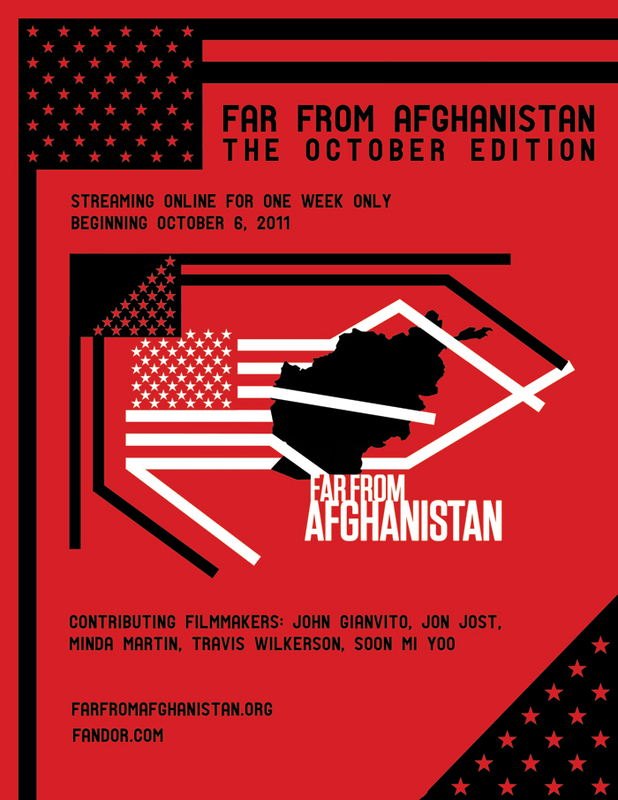 Forward Mapworks (with John Bruce serving as the project's platform producer) worked with the Far From Afghanistan team to shape an innovative approach to coalition-building and distribution, resulting in the creation of a groundbreaking online, limited edition, works-in-progress screening event called "The October Edition". A coordinated effort of email outreach and earned media placements (including this FastCompany piece), resulted in nearly 10,000 unique visitors during the 7-day online screening event and a successfully funded Kickstarter campaign. The event not only raised funds and awareness, it also enabled Far From Afghanistan to form new strategic partnerships with NGOs and humanitarian aid organizations worldwide. "If today I choose to make films it is to remind myself first and foremost that there are a lot more important things than films," says filmmaker John Gianvito. 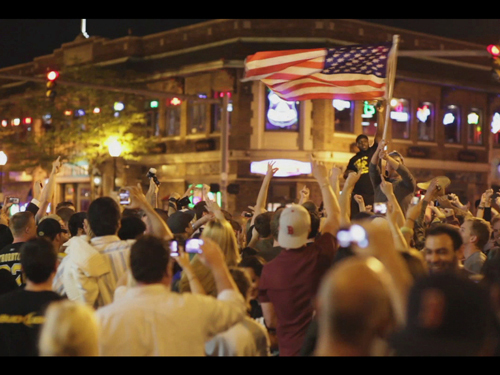 Inspired by the 1967 omnibus film, Far From Vietnam (Loin du Vietnam), Far From Afghanistan is a project that brings together some of the boldest, most politically-progressive US filmmakers. 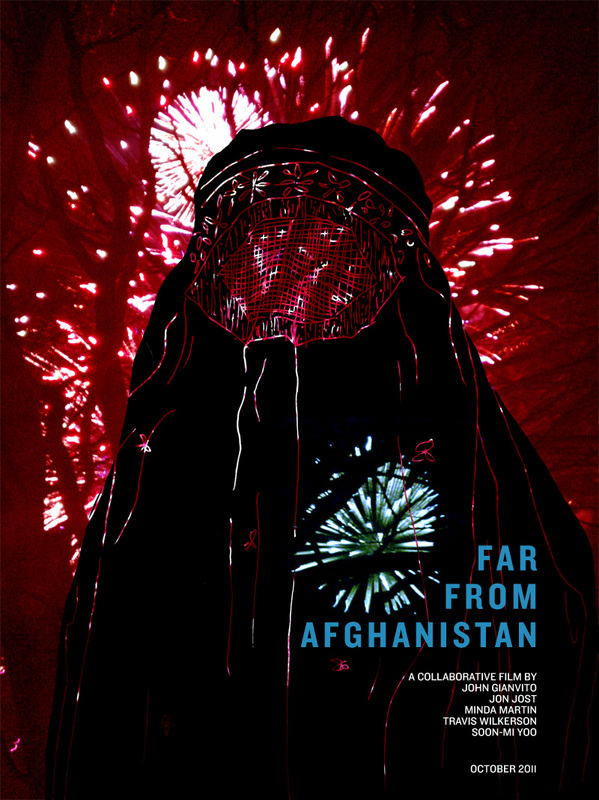 The final version, completed in 2012, also includes contributions from filmmakers throughout Afghanistan. Together they explore issues of shared responsibility, history, and memory in a concerted effort to help accelerate resistance to war. Imagining new tools and platforms to spark conversations, captivate attention, and build coalitions at a scale that impacts important global issues.